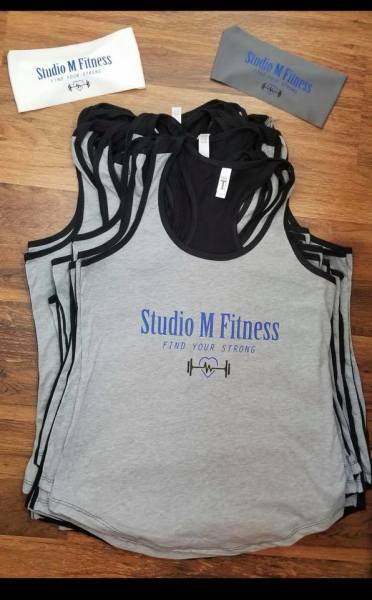 Studio M Fitness Apparel Available Now! ​​Check back for upcoming schedule changes. All schedule changes are also reflected on the Mind/Body App!